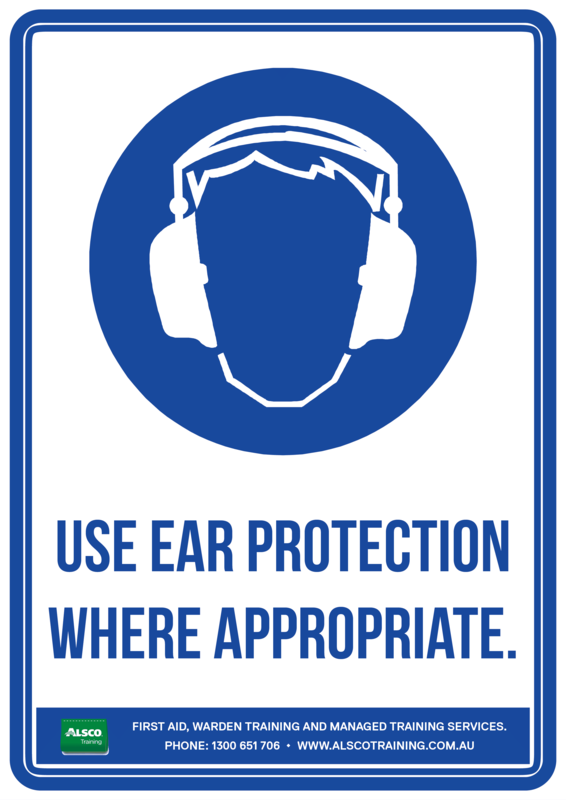 Mandatory signs can be very helpful in the workplace. 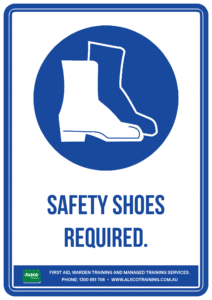 These can help prevent injuries and can be crucial reminders for employees to be sensible in following the required safety precautions and mandates of the management. 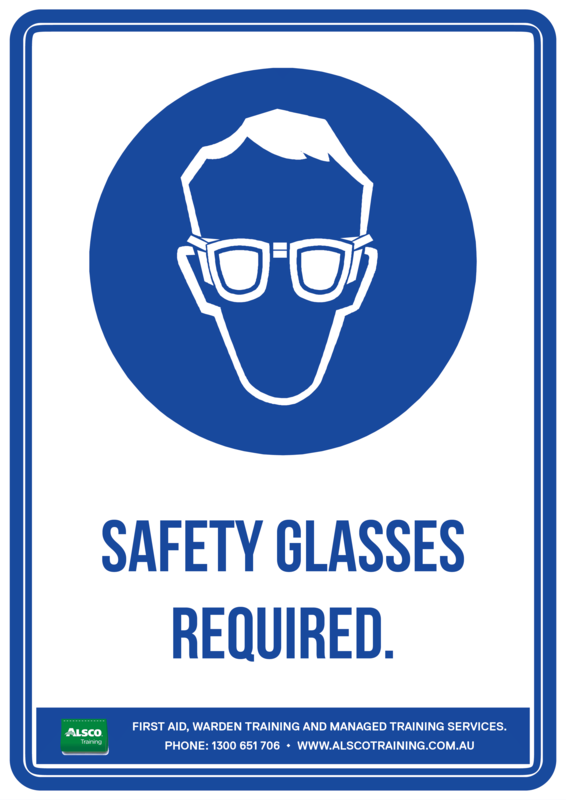 Alsco gives you this range of posters that aims to meet the Australian Standard AS 1319 for Mandatory signs. 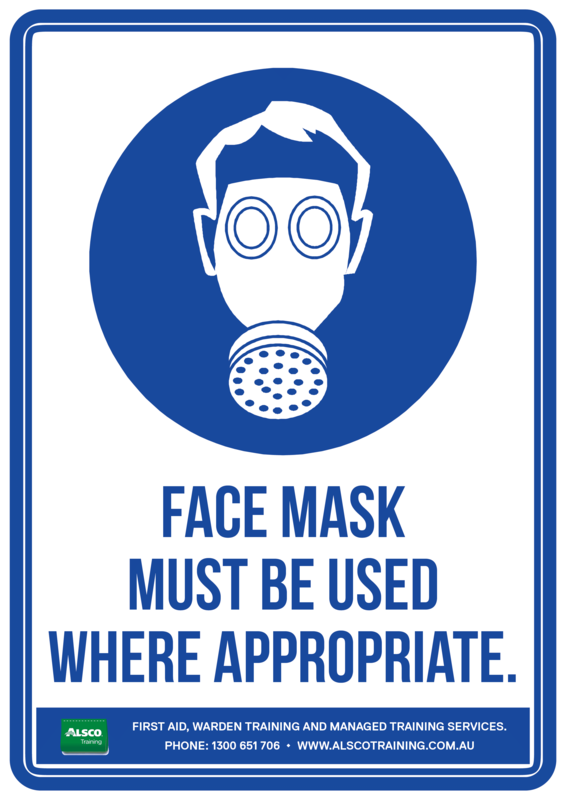 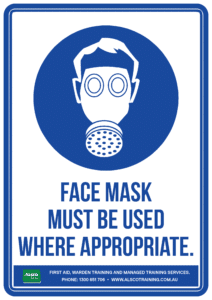 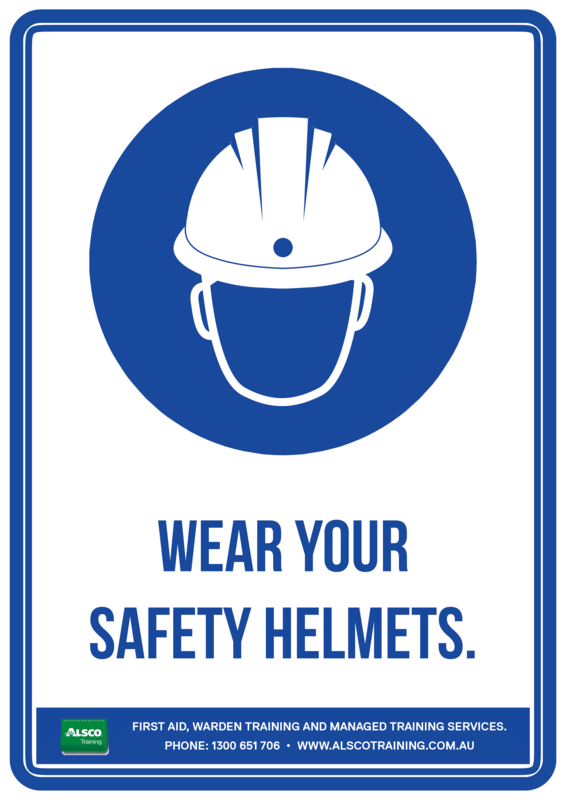 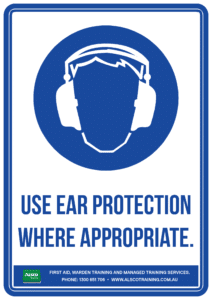 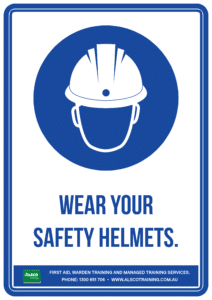 You can post them in designated areas in your workplace to ensure safety and compliance. Reduce workplace risks. 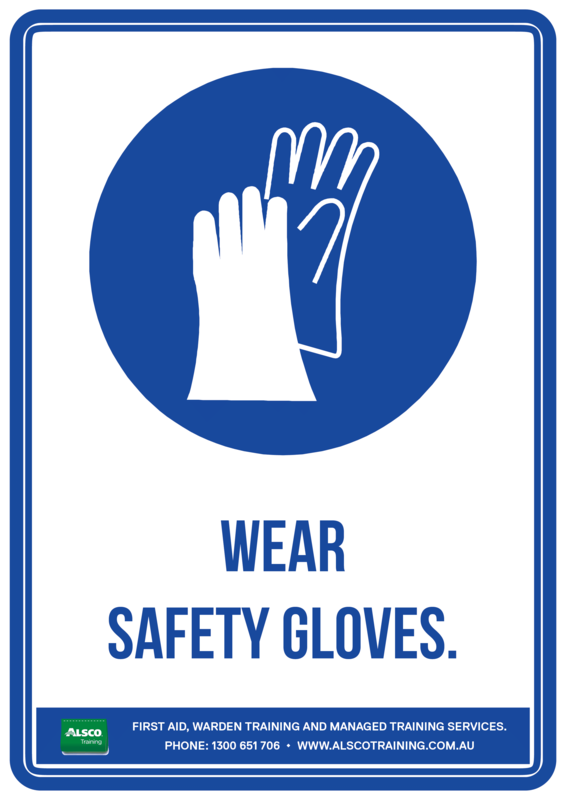 Protect your staff and visitors against possible dangers or accidents. Download these free and high-quality Mandatory Sign posters now.